We offer private instruction for the beginner to advanced level student looking for an alternative to our group classes. 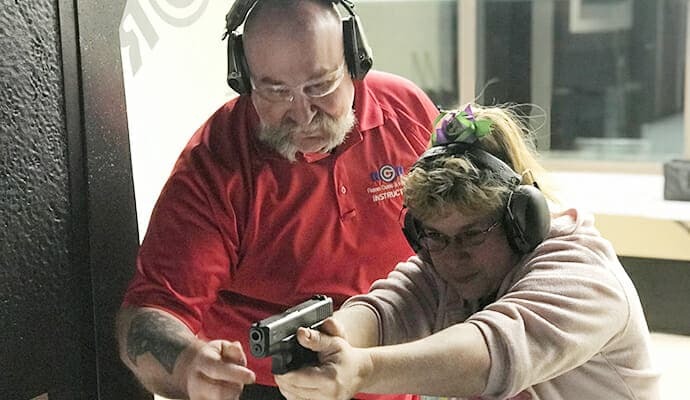 Whether your focus is home defense, personal protection, firearm safety, gun fitting or the like, we've got you covered. Our hourly sessions are designed to meet your needs, goals and skill level. We can often accommodate walk-ins (subject to availability), however we recommend you call or email to make an appointment. 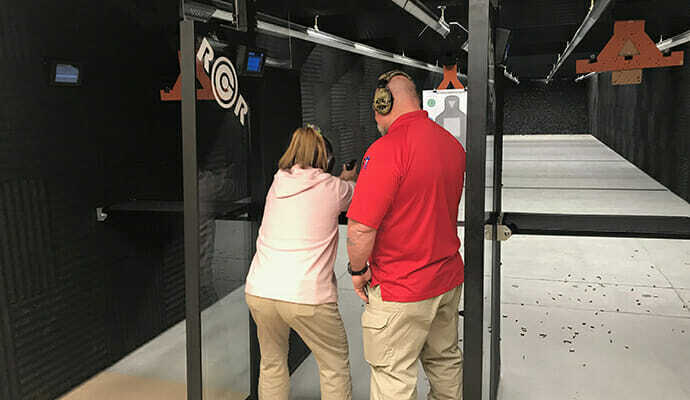 Private instruction is offered on our digital simulator, general public live fire bay, or private live fire bay.